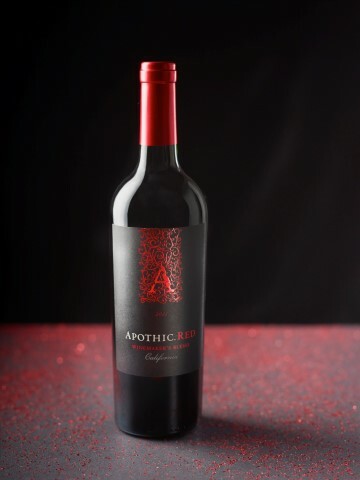 The Winepisser is happy to award its first annual Best Wine award to the stellar blend from Modesto California, Apothic Red. 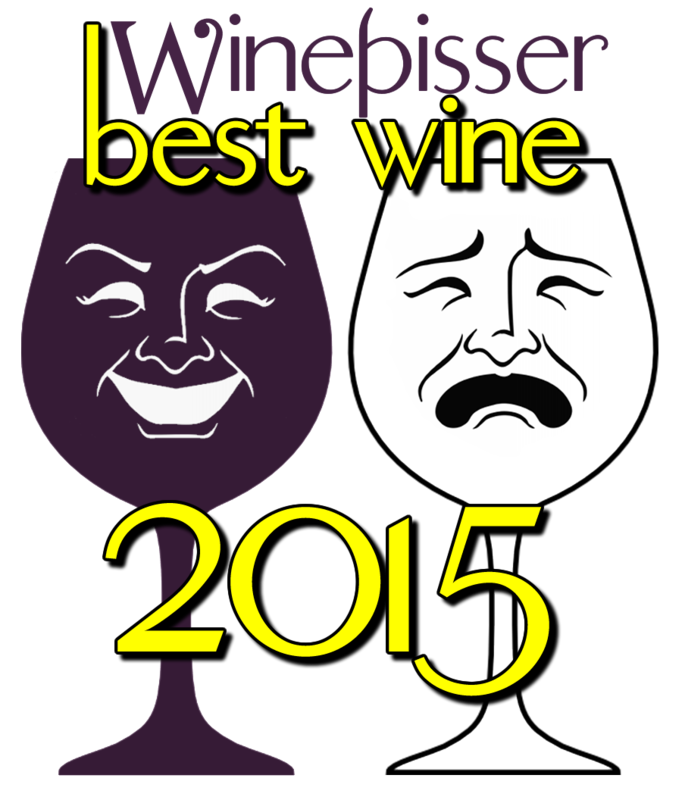 The Winepisser Best Wine award is granted to one of the wines reviewed in the previous year, but only of those rated 5 stars by the Winepisser. Because the site just launched in Q3 2015, there were fewer candidates than there are likely to be in 2016, but that shouldn’t diminish the fact that Apothic Red is a spectacular wine. You can read my long-form review here (Better Red Than Dead – Apothic Red 2013) but suffice it to say that the best wines are eventually decided by your tastes: the ones you simply find yourself going back to enjoy over and over. This is certainly true of Apothic Red, and it surprises all of us at the Winepisser offices since no one had predicted a blend of any color would have made this significant an impression on us. If you had asked me a year ago if I would ever have awarded a top honor to a wine found on the Carabba’s menu, I would have harumphed indignantly. But by the nine circles of hell, Apothic Red proved me wrong. So congratulations to the hardworking grapesmashers in Modesto for producing an amazing gore-red cup of bliss that this wine snob just can’t get enough of.